Accounts: Applicants who have completed Regular Bachelor’s Degree in Commerce stream and qualification of Chartered Accountant (CA) / Cost and Management Accountant (CMA) from recognized Institution or equivalent from a recognized Institute for Konkan Railway Recruitment 2018. Traffic (Operating & Commercial): Applicants who have completed Regular Bachelor’s Degree in any stream and qualification of Master of Business Administration (MBA) in Marketing/ Sales/ Logistics/ Transportation or other equivalents. Candidate should possess a valid Common Admission Test (CAT) score not earlier than the year 2012 or equivalent from a recognized Institute for Konkan Railway Recruitment 2018. Personnel: Applicants who have completed Regular Bachelor’s Degree in any stream and qualification of Master of Business Administration (MBA) in Human Resources Candidate should possess a valid Common Admission Test (CAT) score not earlier than the year 2012 or equivalent from a recognized Institute for Konkan Railway Recruitment 2018. 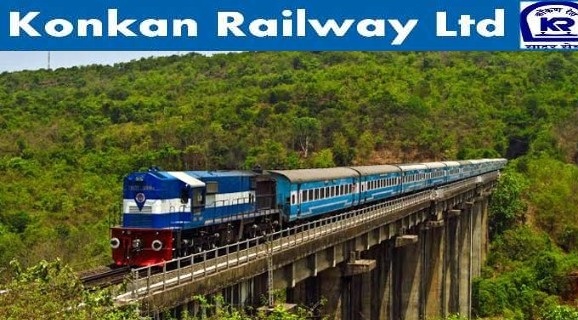 Eligible & Interested candidates can apply via online in Official website page at www.kondanrailway.com Konkan Railway Recruitment 2018. 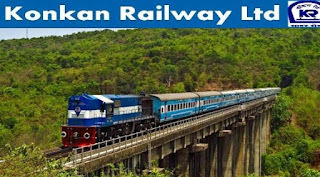 Take a print out of Konkan Railway Recruitment 2018 online application form. Applicants who have completed 10th pass or equivalent from a recognized Institute for KRCL Recruitment 2018.